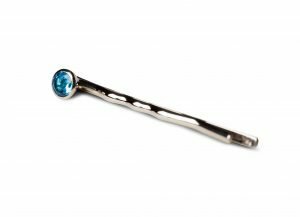 They are finally here: gorgeous and sustainable hair pins that you can wear every day. Solid gold, colorful gemstones, pearls and diamonds. Designed and made in Germany to last you a lifetime. Every woman should have her favorite pin. The aptly named PinSolos are crafted from 14 carat gold and carry brilliant single stones or pearls. They are available in a dazzling array of colors in order to symbolize the personality of their wearer. PinSolos are incredibly durable and can be worn everyday, as well as just on special occasions. 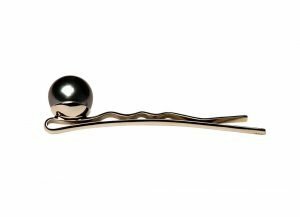 Unique, independent and perfect: the pearls in our PinSolo-hairpins symbolize the confident woman. TreJio hair combs, made from 18 carat gold, are absolutely gorgeous. They fit every hair type and make fantastic updo hairstyles possible. 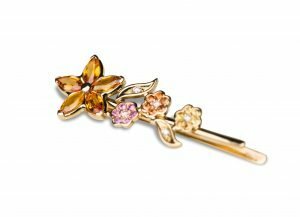 PinArts are based on an 18 carat gold pin and feature the most beautiful color compositions and perfectly shaped designs. Luxurious PinArts in temptating colors. Find your favorite Pin! 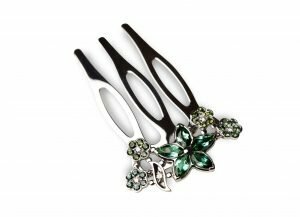 Jionova hair jewels are only being crafted from expertly selected materials. Every purchase is accompanied by a certificate proving the authenticity of the piece and the stones. All important information regarding color, quality and origin of the gemstones and the pearls is included. All Jionova jewelry is made in Germany – from the original designs to your individual piece. The gem stones are being set in careful handicraft to achieve maximum quality. The pieces are made from solid gold as no other material comes close to enduring the wear and tear of everyday use. You can wear Jionova hair jewels on all occasions or just to your special one – they will make you shine and stand out.